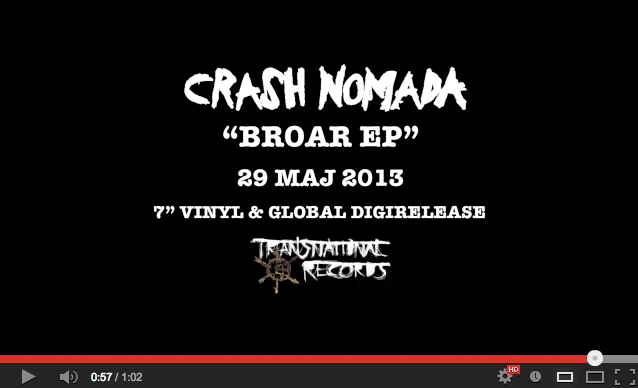 The anticipated premiere of Crash Nomada singing in Swedish ”Broar EP” will be released May 29th. Global digital release and super limited edition 7″ vinyl 100pcs, hand signed and numbered – with sandpaper sleeves! – Yeah, we decided to do a release in Swedish while working on the next album, vocalist Ragnar Bey says. Most of the songs on the EP will be on the next album with lyrics in English. Writing lyrics in your mother tongue does actually open doors to different levels of subtleness and ambiguity. But as always, the force is in the affect of the music & voices – which transcend all linguistic barriers in this world. Not understanding lyrics never stopped any of us getting carried away by songs in English when we were kids. Or getting carried away by songs sung in Arabic, Tamasheq, Romani, Urdu or Panjabi these days. 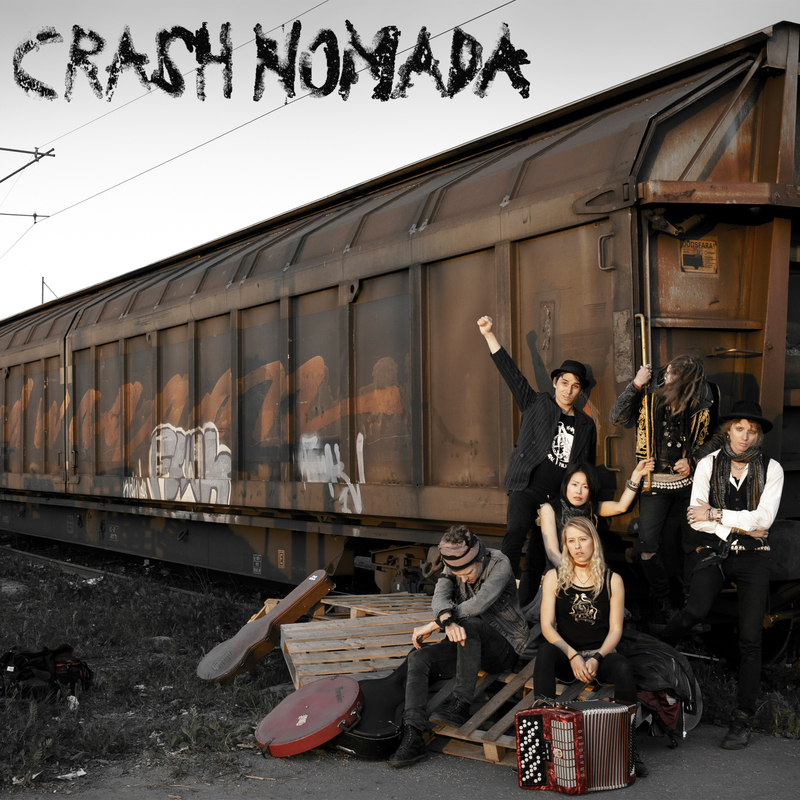 So we hope our global friends&fans who don’t understand Swedish will dig it anyway!